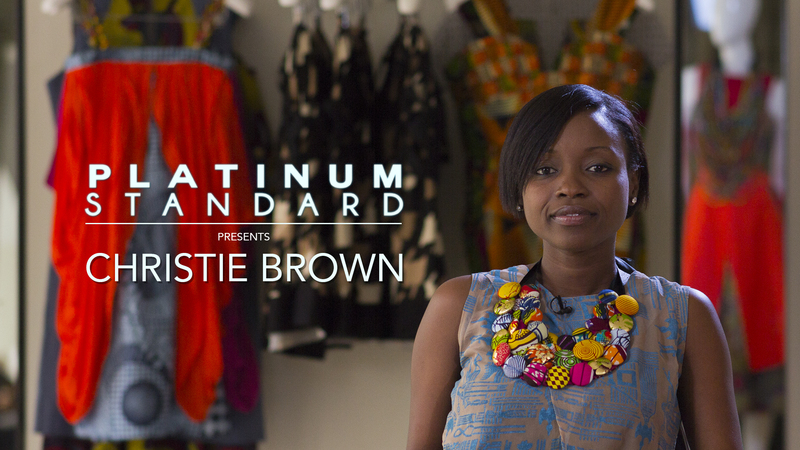 On todays episode of Platinum standard, we have Aisha Ayensu, the founder and creative director of the Ghanian fashion label, “Christie Brown”. She tells us how her grandmother was the inspiration behind christie brown, and where the journey has taken her so far. Enjoy! !